Your car’s performance degrades with time and regular use. Lean on an auto repair expert to help you maintain the efficiency of your vehicle. When you need regular auto maintenance or engine repair services, turn to VHC Performance & Repair in Garden City, KS. We guarantee high-quality services at reasonable prices. 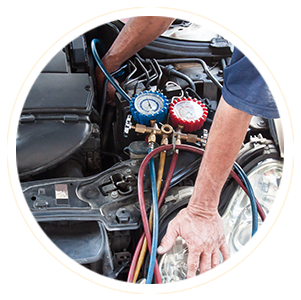 You can depend on our team to effectively fix your car troubles. Reduce the risks of roadside breakdown. Rid your vehicle of minor damages or irregularities that could progress to major mechanical problems. Get help from our experts to quickly fix the issues with your vehicle. We will have your car running perfectly again in no time. Contact us today to inquire or schedule a service.